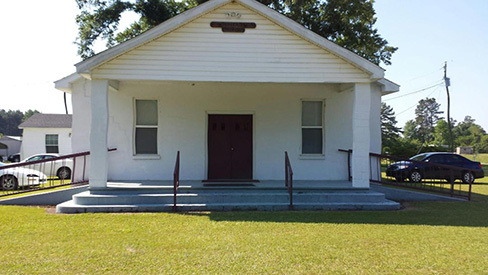 The Church of God congregation in Holly Hill, South Carolina extends an invitation to attend the annual camp meeting, June 5 – June 9, 2019. There is limited lodging at the church. For more information, please contact us. We hope to see you there!